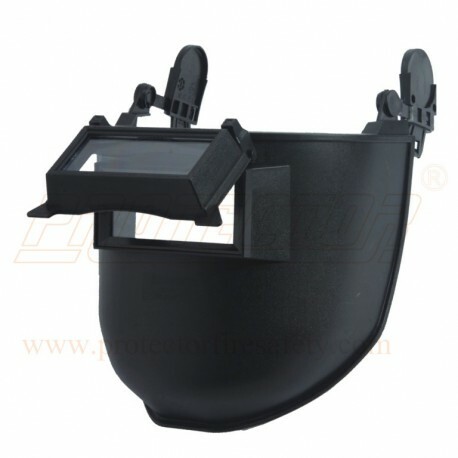 Features Welding shield can use only with Karam helmet. It protect face, eyes, ear & head. Application Arc & electric welding.